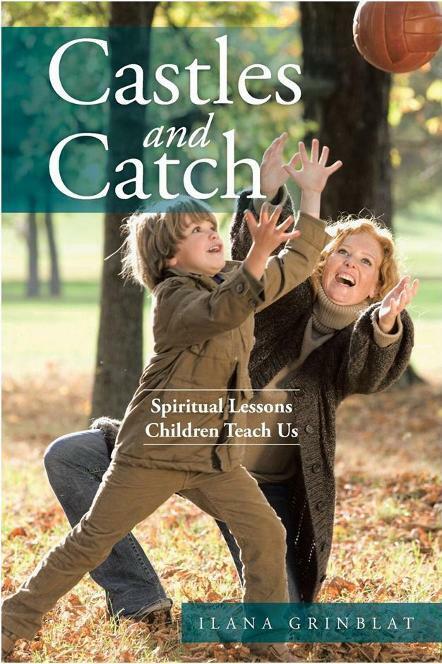 “Any parent knows that raising children is a spiritual discipline yet it is rarely explored in that fashion. Rabbi Grinblat gives us a unique opportunity to explore all the ways in which raising children draws us all closer to God. Her exploration of Hebrew Scripture will help people of all faiths see scripture with new eyes." "With a rabbi’s soul and a writer’s eye, Ilana Grinblat shows us the intimate moments others overlook: the holiness of a family hike, the sanctity of ice skating lessons, the sacredness of a pancake breakfast. Discovering Torah in daily life and daily life in Torah, she will help you to do the same, making both more meaningful and poignant."